This dog is very popular and known for its gentle and protective nature. If you are looking for a good family pet, the bulldog is a very good choice for you and they are good for a family with children. 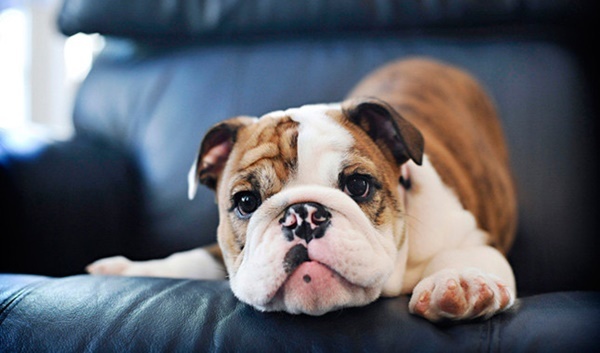 Bulldogs also need less grooming which is a great feature and all needless exercise to stay fit.